This month was not a good reading month for me. Ok, that’s not completely true. I finished only one book, and I read 80% of another one. 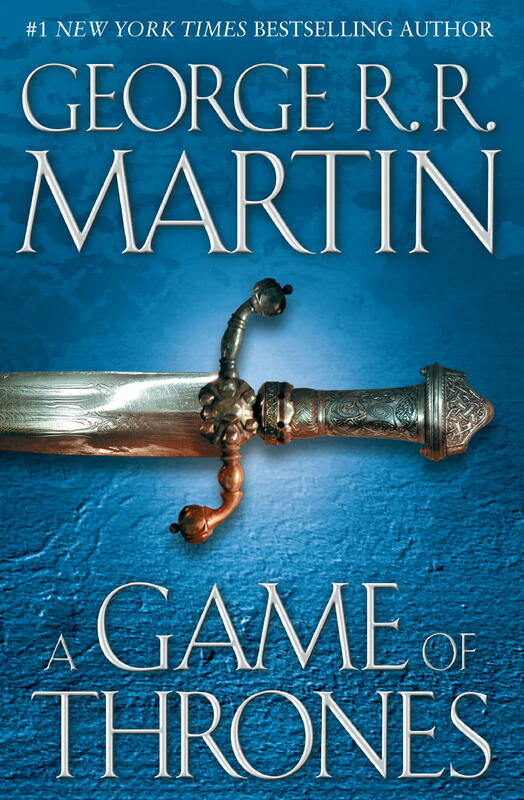 Here’s why I don’t think that’s bad: I’m finally reading Game of Thrones! So yeah, I have read 80% of it and it’s really good, but it has a really small font, 800 pages and it’s a really dense book. I could have read more book in betweenchapters of GOT, but I was really busy. I’m gonna stop talking now and tell you about the book I did finish this month. I went into this book without knowing what to expect, because the premise sounded ridiculous; nonetheless, once I started reading it I fell in love with it. It was such a funny and quick read. I really liked the subtle romance, the writing style and the relationship between Sadie and Lara. One thing I will tell you, if you are gonna read this book, be prepared for secondhand embarresment… and a lot of it! I’m really enjoying this so far; my only problem and the reason why it has taken me so long to finish it is that I watched the tv show so I know what happens with Ned’s storyline and I don’t want to get there. But other than that, so far I’m really enjoying the complex world, the writing style and the different POV’s. Finishing the Series I haven’t read anything for this challenge 😦 My month for next goal is gonna be working on this challenge! Book Review: Red Queen by Victoria Aveyard The characters and some elements from the plot were not that creative, but I really enjoyed the writing, the world and magic system. Totally Should’ve Book Tag: The goal behind this tag is talk about all the book related things we think totally should’ve happened. I tagged a few people, but if you want to do it consider yourself tag! Book Review: The Hero and The Crown by Robin McKinley Overall, I would say that, the first 70% of this book was amazing, the next 25% was not that good, and the last 5% was alright. check out my review to know why! Movies Wrap Up| December 2015 & January 2016 I talk about all the movies I watched during december and january. Spoiler alert! They were 13 movies total and most of them were really good. That’s it fo february! Let me the links to your wrap ups, I would love to check them out! 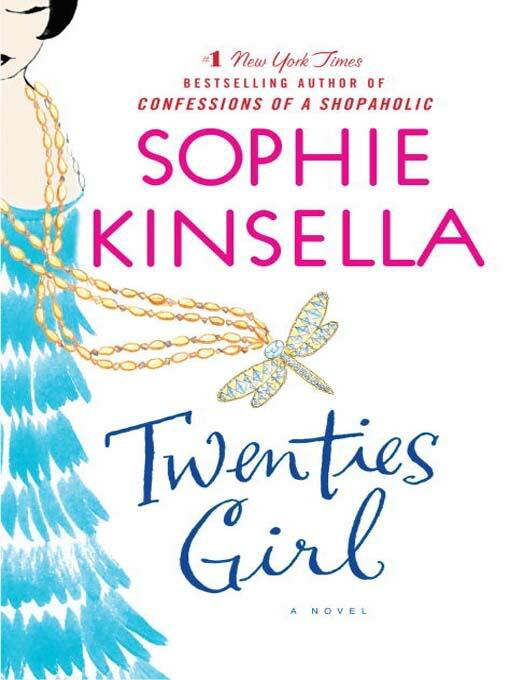 That sounds like a nice Sophie Kinsella book. I haven't read her lately so might give this one a shot! I'm about 50% into Game of Thrones but I'm not enjoying it quite as much as you 😦 Although I think it may be because I haven't seen the show? I've been wanting to read Game of Thrones! Since you seem to be enjoying it so much, I'll have to pick up a copy the next time I'm at the bookstore.